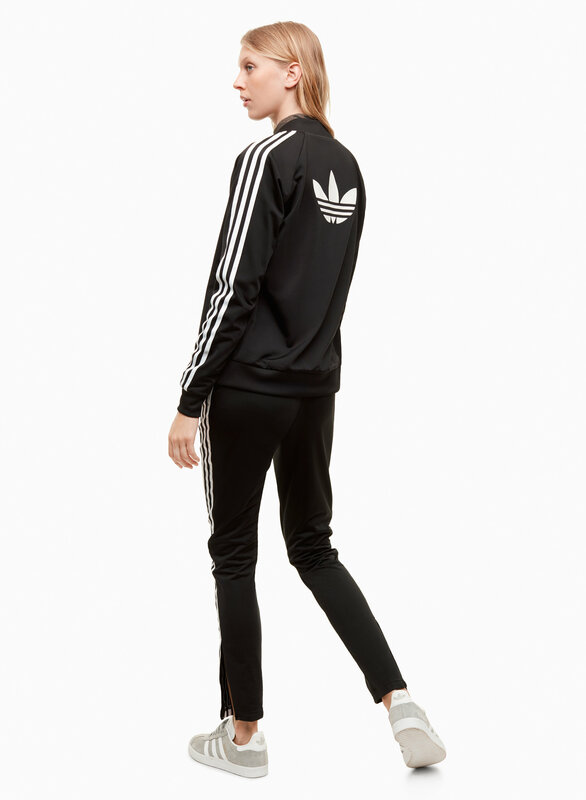 Styled with supergirl track jacket . 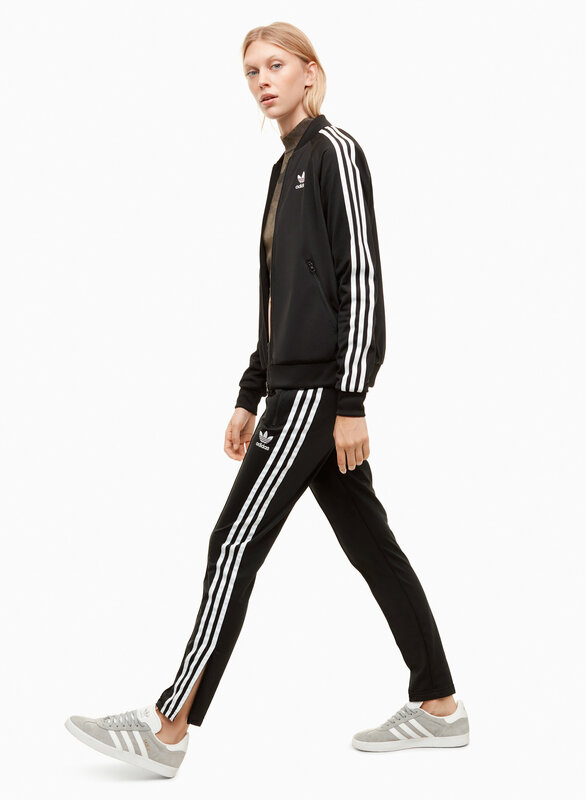 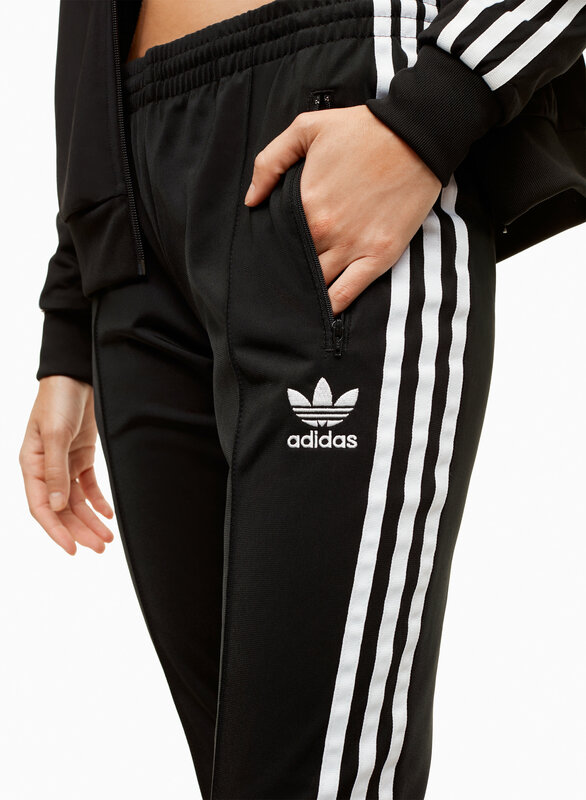 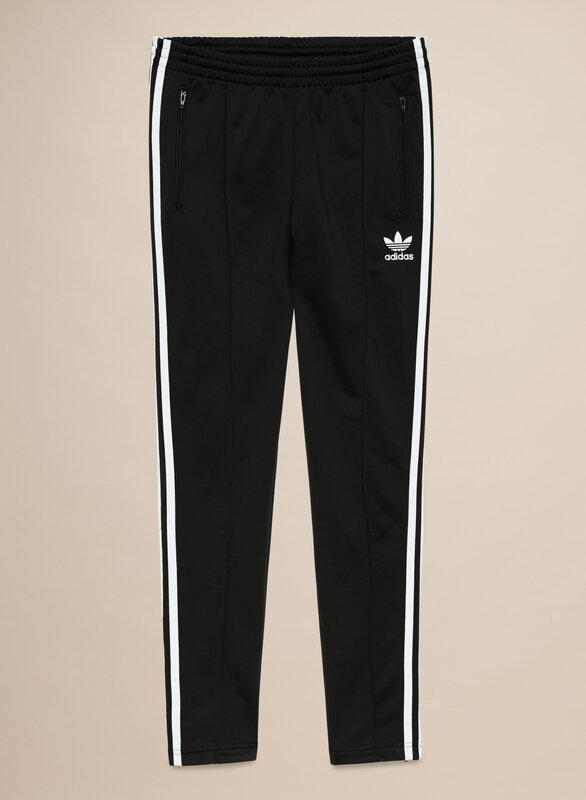 This signature adidas style is made from a luxe tricot fabric with a subtle shine to it. 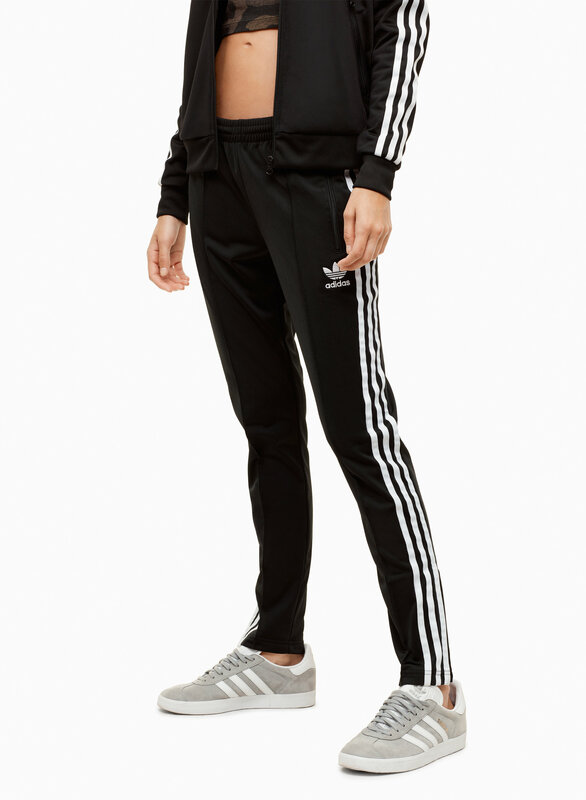 The vintage sport styling picks up on the brand's classic 3-Stripes detailing.